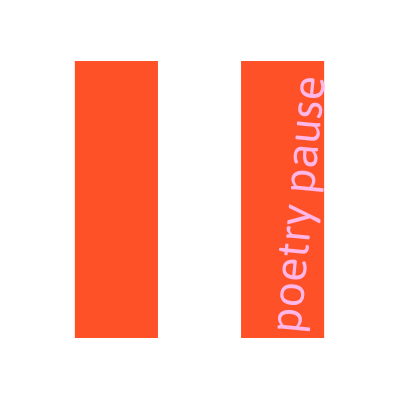 Subscribe to Poetry Pause, the League's poem a day project! Subscribe now to get daily poems delivered straight to your inbox from the League of Canadian Poets! Subscribing to this list will not subscribe you to general League updates.